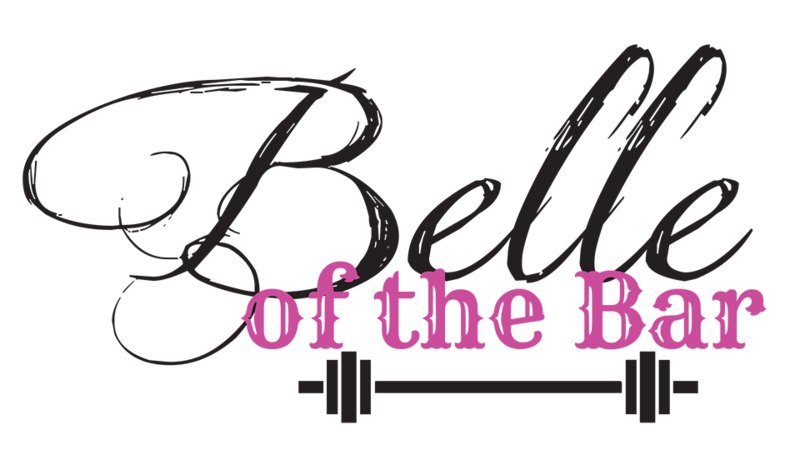 Belle of the Bar prides itself in being one of the first female-only strength focused communities. We provide valuable information and genuine inspiration to empower women to become stronger versions of themselves. Our focus is to help women see their value as strength athletes, to help them feel that they don't have to be "less" to be valuable. Strong is not a size, it's not a number. Strong is a state of mind, and we are proud to provide a community where strong is valued over everything else. Be More. Not Less. The profit from our webstore sales were being used to promote and sponsor events for female strength athletes. However, for nearly a year the sales from the store were not enough to even cover the operational costs of having the store online much less sponsor any events. As such, we've closed our webstore and are exploring options for its possible return. Additionally, a new website is under development where we'll re-post our old blogs and start delivering fresh content to our followers. In the mean time, please visit us on Facebook, Instagram, YouTube, and Twitter.